'Superlative.' 'Reminded me of Iain Banks at his fiery best.' Gary Gibson, author of Angel Stations and Stealing Light. 'An absolute piledriver of a dark future thriller that instantly hooks you and doesn't let go till the end. Horribly believable and utterly compelling.' Neil Williamson, author of The Moon King and Thirty Years of Rain. 'A grim and gripping near-future thriller with sharp political edges and scarily plausible projections, rooted in intimate knowledge of real places.' Ken MacLeod, award-winning author of The Star Fraction and The Night Sessions. COIRA KEIR is a long-serving police officer. Abrasive, but respected by her peers, she has an enviable track record. When a bomb explodes outside the North British Council Building at Holyrood, Edinburgh, dozens of bystanders are left dead. Among the critically wounded is the Prime Minister of the United Kingdom, whose safety was Keir's responsibility. Army veteran Sebastian Blakeslee is an operational advisor for MI5, the domestic security agency of the United Kingdom. Lorna Ainsworth is the agency’s territorial chief. Together, they find themselves leading a joint police and MI5 taskforce. Its mission: track Keir down before more bombs go off. What follows is a cat-and-mouse chase towards the front of an intensifying war - along a wild coast where thousands of desperate boat-borne refugees are hiding. Meanwhile, as the taskforce will discover to its cost, someone seems to be going to extraordinary lengths to stop Keir being found. 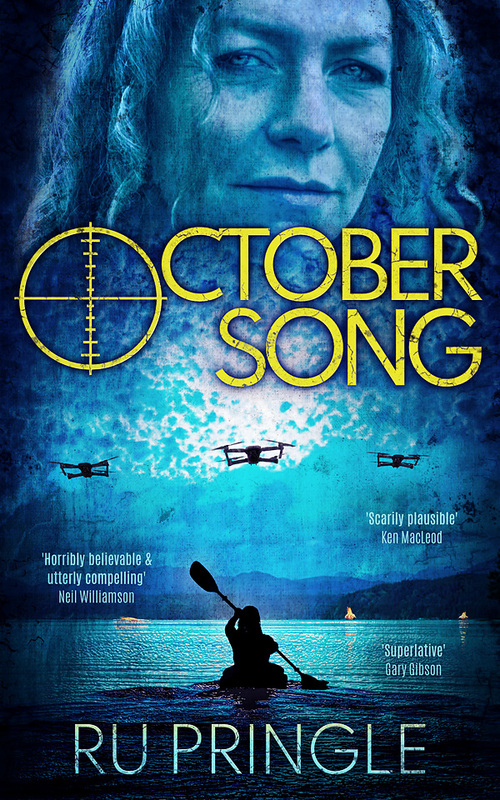 With elements of police procedural, spy novel and political action thriller, October Song is both a darkly gripping roller-coaster ride and a blistering reflection on a world on the edge of collapse. Available from Amazon as an eBook (includes Kindle Unlimited) and as a paperback. Click HERE or on the cover image for link. An audiobook version will be available soon. If you're a publisher or promoter and would like more info., please contact my agent John Jarrold. BEFORE THE CORRUPTION CAME, Murrin Kentle lived in a world where the largest island could be walked across in a day, and humans traded and fished in bladeships made from the bones of the gigantic and bizarre sea monsters patrolling its stormy, bottomless oceans. As a truthkeep of the Brotherhood of the First Mind, it’s been his duty to fight the decay of knowledge with religious fervour. A fervour he’s increasingly struggled to maintain. Before the Corruption came, Sheehan hahe Seeheeli was a carefree countess of the Shi’iin. Amphibious and matriarchal, her people have maintained an uneasy coexistence with the human scholars dominating the islands. Then an emissary of the gods brings news of an impending catastrophe. Now, she and Murrin must embark on a desperate voyage in the hope of salvation, though both the subject of their search and the path they must take remain stubbornly obscure. Before the Corruption came, a wild young man named Coll grew up in a desert town, consumed by rage over what was done to his mother. His thirst for retribution will set in motion a train of events not even the gods could fully have foretold. NOW THE CORRUPTION IS HERE, and nothing in Murrin's world, nor any of the worlds of the Sundered Realm, will ever be the same. By turns touching, thrilling and horrific, A Time of Ashes is the first part Fate and the Wheel: a beautifully written epic tale of discovery, friendship, loss, and survival against crushing odds. * * * * * 'A marvellously clever and inventive read. Can't wait to read the next one. A total original.' Maggie Irvine, Kobo, August 2018. * * * * * 'I loved this. It's extremely well written in a very visual style – almost cinematographic – and the characterisation is fantastic. The individuals may be flawed but they're all very relatable. I quickly got very invested in their story ... It seems like a classic quest story but although it's a page-turner there's a depth to it which hints than there's a lot more to the story than meets the eye.' Suzi Baker, GoodReads July 2018. Fate and the Wheel is a series of a planned six books. Available as an eBook from Amazon, including Kindle Unlimited. A paperback version will be available at the end of 2018, followed by an audiobook in 2019. 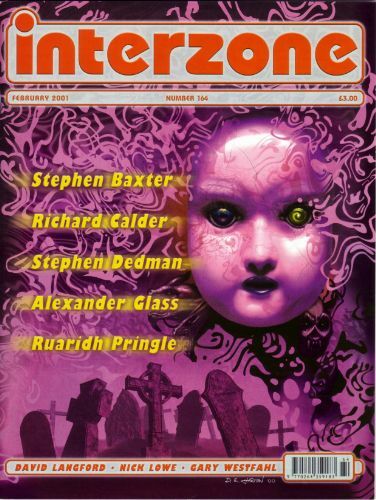 Click HERE or on the cover image for link. THE KINGDOM OF TYS IS BESIEGED. As war rages, its neighbouring lands burn. Amidst the chaos, thrust into the role of a warrior, a wounded scholar seeks allies for a mission borne of little more than blind hope. The Corruption, however, has other plans, and its agents may be closer than anyone realizes. In a mysterious ocean far away, the hard-pressed crew of the bladeship Fat Chance find that they have traded death by fire for more insidious perils. As they struggle to postpone the inevitable, it becomes clear that they and their increasingly battered ship are at the mercy of forces on an unimaginable scale. Held in the seemingly impregnable Castle of the Four Winds, ocean-dwelling sisters Sheehan and Seeli begin to appreciate that a dungeon offers a fate kinder than some of the alternatives. Yet even in the depths of despair Sheehan will find herself called upon to make decisions affecting the fates of worlds. Part Two of the epic Fate and the Wheel series, Hunting Gods is part action thriller, part journey of existential discovery: a science fiction- and steampunk-tinged fantastic tale of loss, revenge, redemption, companionship, and endurance in the face of horrific adversity - a worthy sequel to the thrills and emotional charge of A Time of Ashes. Fate and the Wheel is a series of a planned six books. Available as an eBook from Amazon, including Kindle Unlimited. Available as a paperback from late 2018, and as an audiobook in 2019. Click HERE or on the cover image for link. Paperback and audiobook versions will be available soon. 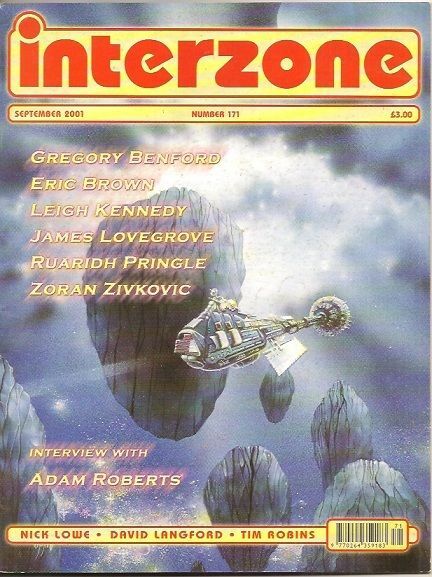 Volume One of Sanctuary: a two-part science-fiction series. First there was Dew Brightstone, a spy, though not a very good one, alone and grieving in the Lancer mining town of Quixote. Then Aral Nikumi, captain of an all-powerful starship, ensnared by the very rules he vowed to protect. Jin Liu, a self-doubting hacker, running from his previous employers, given an offer he can't refuse by a stranger whose face, no matter how he tries, he can't quite remember. What else? Oh yes - a boy: a slave, outcast to mine a lethal star system no one even bothered to name, whose every day is a battle to forestall his own death in the most spectacular way imaginable. There's an artist, too, who might be less naive than she seems, a child-like AI whose very existence is an abomination to those who created him, and a deformed presence who watches the events which will bring these disparate players together with existential dread. City of Dreams and Dust is in the final stages of editing, and should be available on Amazon in April 2019. The sequel, A Haven in the Stars, should be available by May. Struggling musician Scott Cantlay must save the world from a particularly weird cosmic fate, assisted (and hindered) by the wastrels in his new band and an elocutionally effected four-dimensional alien goat. After a mysterious and catastrophic flesh-devouring viral infection claims his brilliant physicist friend, Dr Steadman goes on the run and ends up further from any idea of normality than he could have predicted.